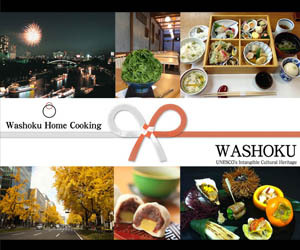 The details of the classes location will be confirmed by e-mail after your reservation. (Location may change depending on group size). 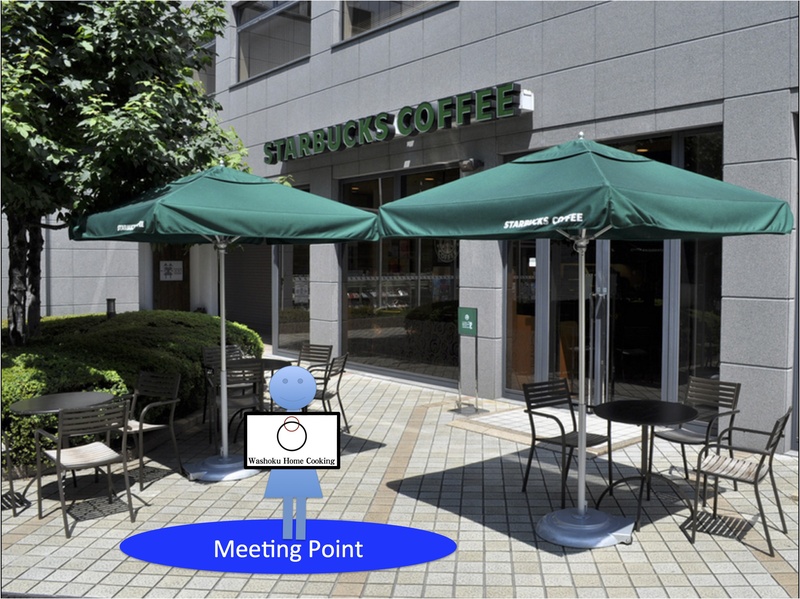 Sakaisuji-Hommachi station(堺筋本町), Take Exit 12 (12番出口) After reaching ground level, turn right and you can see “Starbucks Coffee”. I will pick you up in front of Starbucks coffee.